I read this article and found it very interesting, thought it might be something for you. The article is called Danny Forde and is located at https://www.totallydublin.ie/event/60726/. 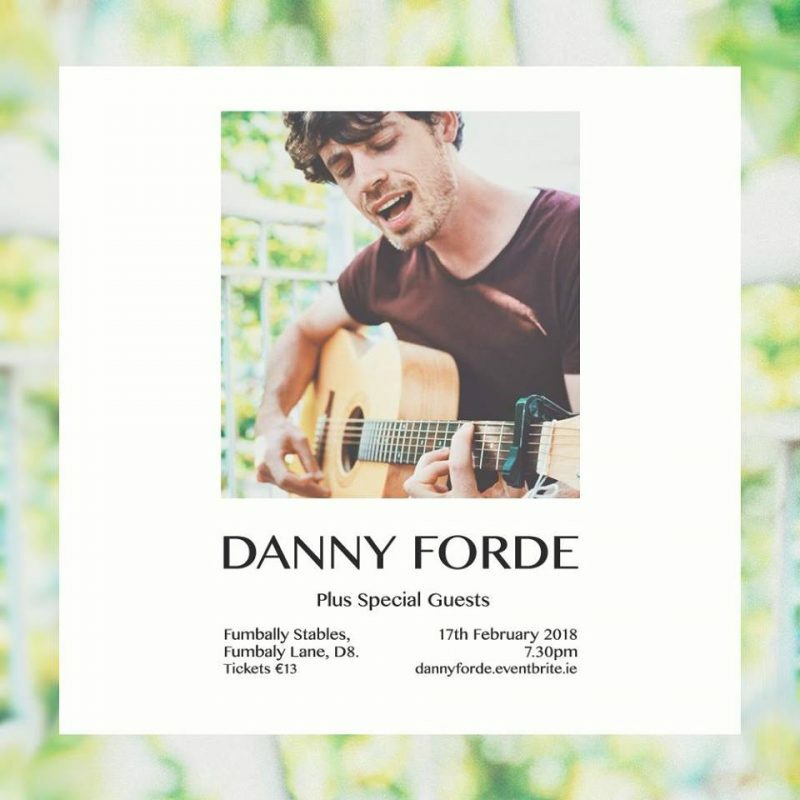 In an intimate performance at the beautiful Fumbally stables, Danny Forde invites you to enjoy an evening of music from the soul. Danny will also be previewing songs from his debut EP release, What Else Is There? – an exploration of love in its many forms and facets, from romantic to universal to familial and beyond. What Else Is There? was composed and recorded on an inspired journey that spanned hemispheres, meetings with countless new faces and landscapes, adventures in trust on a shoestring, and was recorded in studios and lo-fi living rooms in New York, California, Cape Town, Stockholm, London and Dublin, in the perennial search for music played from the heart. Danny Forde is a singer-songwriter and composer hailing from Dublin. Vocal harmony, string quartets, fingerstyle guitar, and healing sounds feature strongly in all his music. Danny trained originally as a concert pianist, later cutting his teeth as a singer/guitarist with rock, folk, and funk bands, before diving into the world of film and theatre composition where boundaries between the art forms break down, all the while developing his songwriting craft and working in collaboration with some of Ireland’s finest and up-and-coming musicians including Bill Whelan, Loah, I Have A Tribe, Slow Skies, Trinity Orchestra, members of Kila, and Paul Brady to name a few. Taking influence from a wide range of artists and styles, notably Bon Iver, Damien Rice, Crosby, Stills & Nash, Elbow, and Nick Drake, the music is acoustic-driven, while often weaving in elements funk, disco, choral music and classical. Coming from a background in Yoga, Danny’s greatest inspiration comes from the ability of music to resonate with the goodness, love and creative energy living inside everyone.